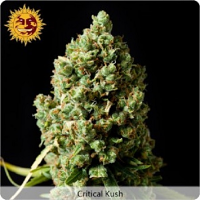 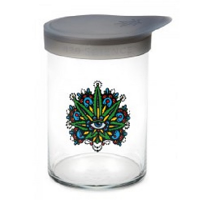 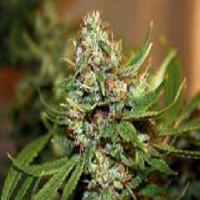 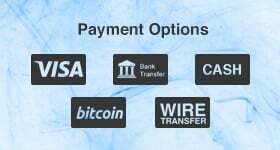 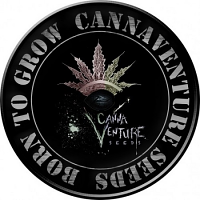 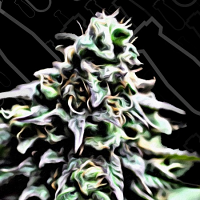 Special Needs Feminized Marijuana Seeds by Holy Smoke Seeds: There are four essential parts to this beautiful creation the Bubba Kush, Stone Mountain backcross Tre Star Dawg, Bubba13 and the infamous hashplant cross from Topdawg. 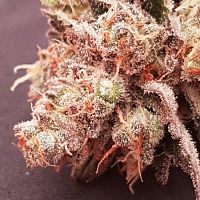 And the Bubba is just so famous so it's one we've taken out time with to get right without affecting its quality as a med, so it's been essential to back cross before moving forward to solidify the traits. 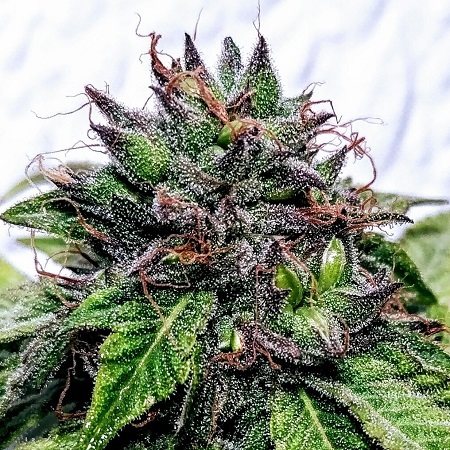 Already so well received the Stone Mountain/Bubba side combining with our Guide Dawg into a whole new lease of life adding depth and much better size to the Bubba's potential.